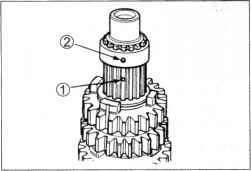 09920-53740 Clutch sleeve hub holder 09923-74510 Bearing remover (20 - 35 mm) 09940-14911 Steering stem nut wrench 09941-34513 Steering outer race installer 09941-54911 Bearing outer race remover 09941-74911 Steering bearing installer 09943-88211 Pinion bearing installer NOTE When ordering a special tool, please confirm whether it is available or not. 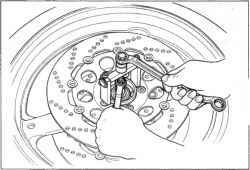 After touching the brake hose union to the stopper, tighten the union bolt to the specified torque. 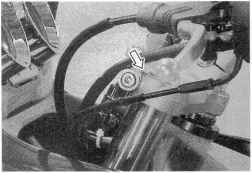 After touching the brake hose union to the stopper, tighten the union bolt to the specified torque. 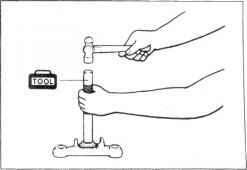 After touching the brake hose union to the stopper, tighten the union bolt to the specified torque. 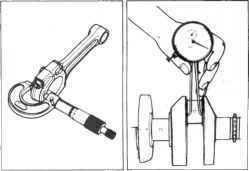 After touching the brake hose union to the stopper, tighten the union bolt to the specified torque. 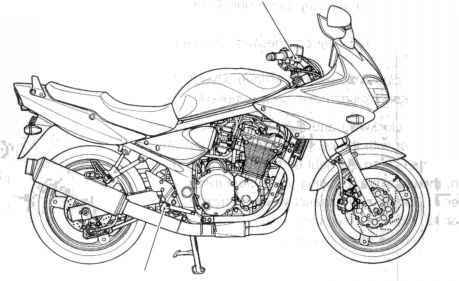 Remove the rear view mirrors and the front cowling (2). 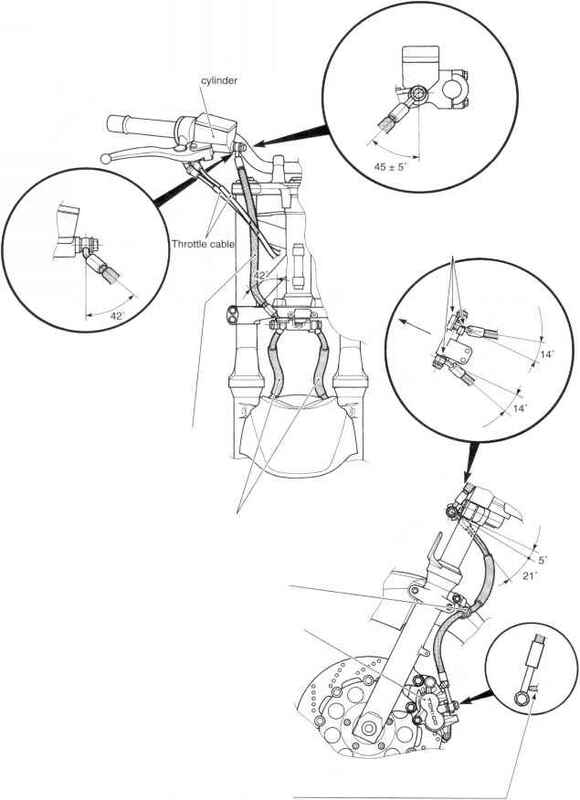 Remove the side cowling (left and right). 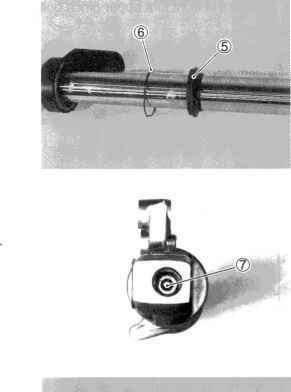 Disconnect the turn signal lead wire coupler. 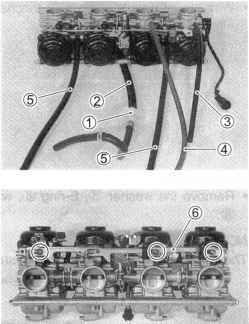 Disconnect the headlight and position light lead wire coupler. 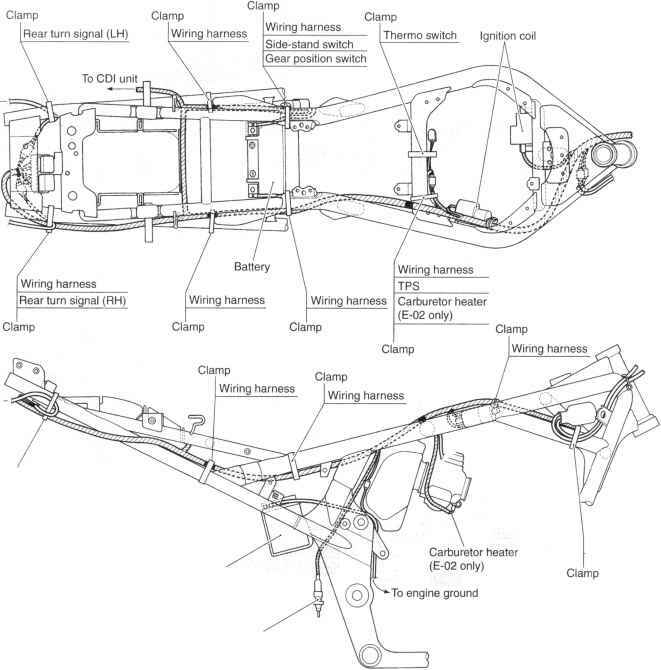 Remove the headlight assy . 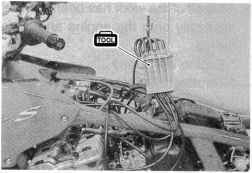 (Remove the screws both left and right side) Remove the combination meter (d7 6-33) Remove the three screws and the upper panel Remove the wiring harness clamps. 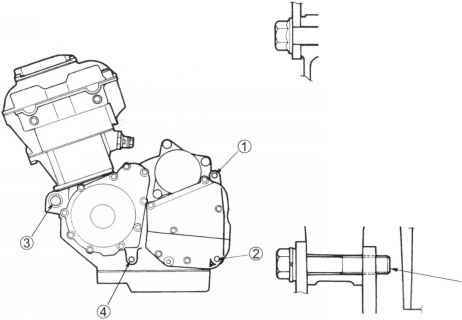 The rear shock unit contains high-pressure nitrogen gas. Mishandling can cause explosion. Keep away from fire and heat. 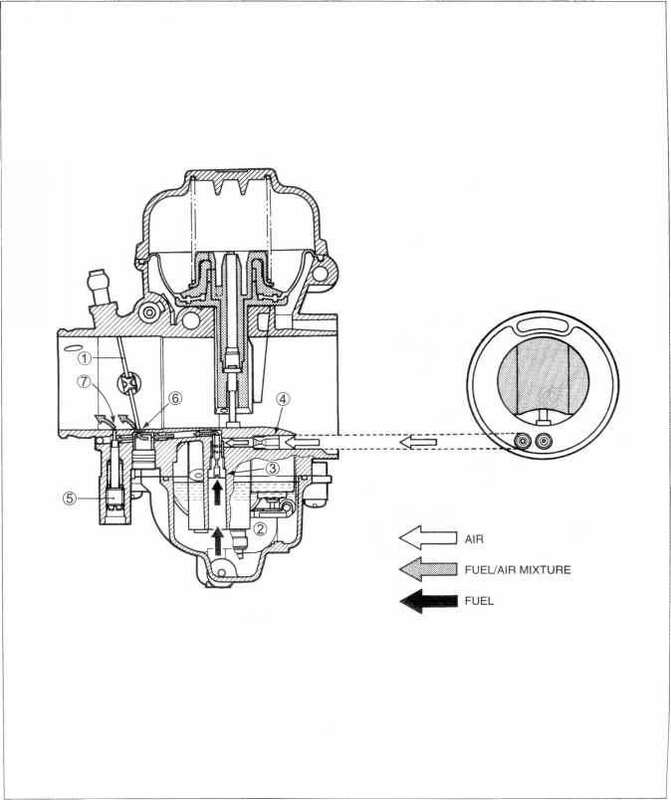 High gas pressure caused by heat can cause an explosion. 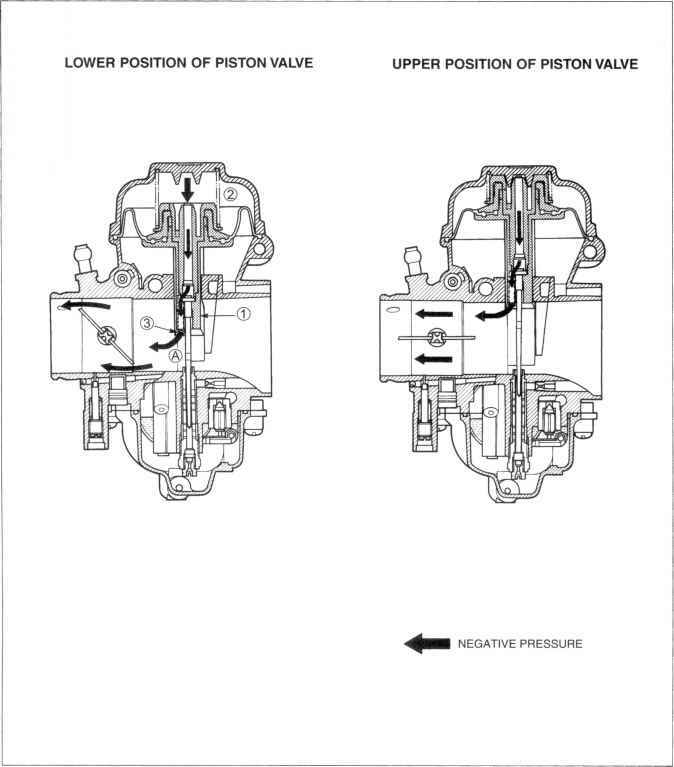 Release gas pressure before disposing. Mark the drill hole with a center punch. 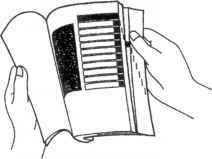 Cover the rear shock absorber with a transparent vinyl bag . 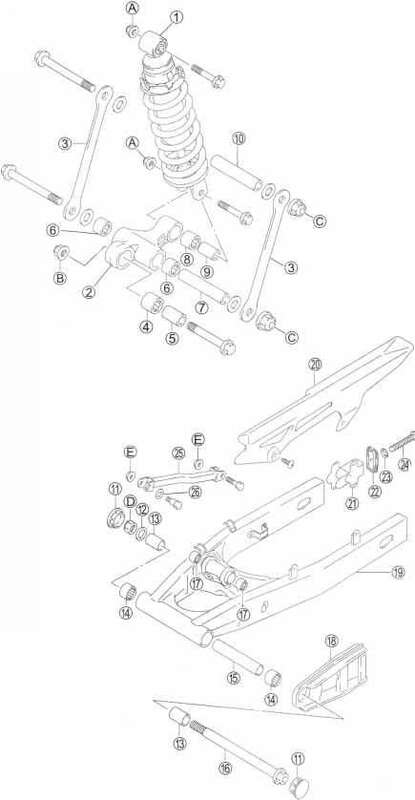 Hold the rear shock absorber D with a vice. Mark a hole with a 3 mm drill. 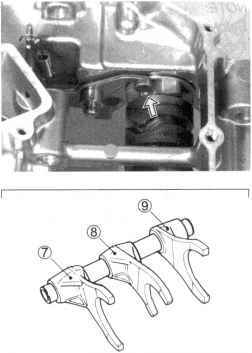 Disconnect the vacuum hoses for fuel valve and for PAIR valve from carburetors 4 and 3, and install a cap of the proper size to each carburetor's vacuum inlet. Start the engine and let it run at idle until it is warmed up. 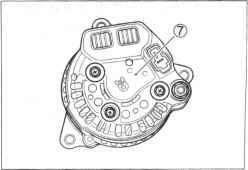 Remove the vacuum inlet cap from the carburetor for cylinders 1 or 4 . 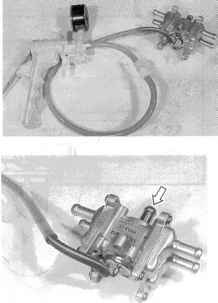 Connect one of the carburetor balancer's rubber hoses to this inlet. 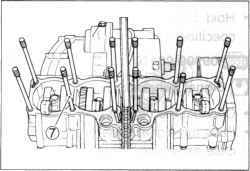 The fixed position of each camshaft sprocket is determined by arrow mark 3 for the intake camshaft, and by arrow marks 1 and 2 for the exhaust camshaft, as located in reference to the notch on the right end of each camshaft. 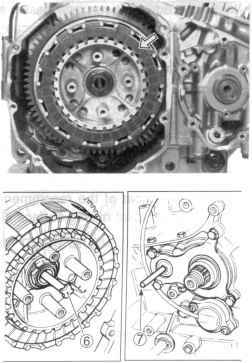 Inspect the teeth of each camshaft sprocket for wear or damage. 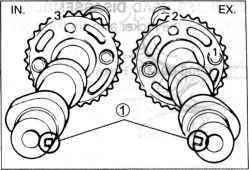 If they are worn or damaged, replace the sprockets and cam chain as a set. 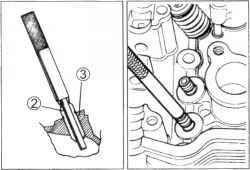 Apply THREAD LOCK SUPER 1303 to the threads of the camshaft sprocket bolts and then tighten them to the specified torque. 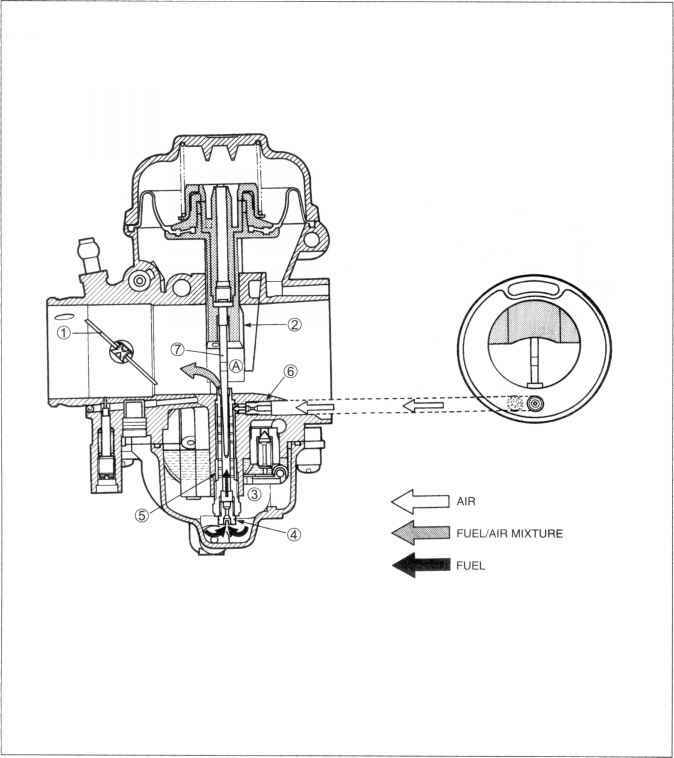 This system supplies fuel during engine operation when the throttle valve is closed or slightly opened. 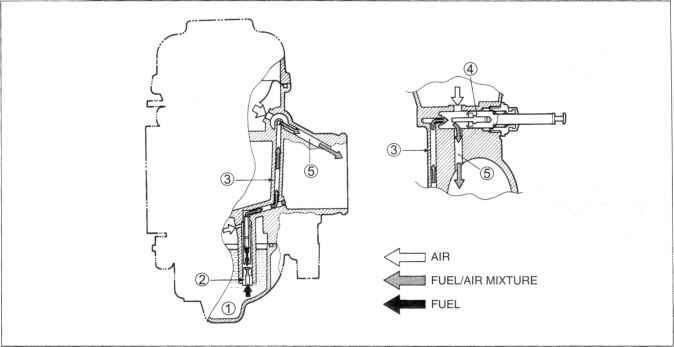 The fuel from the float chamber D is metered by the pilot jet where it mixes with air coming in through the pilot air jet This mixture, rich with fuel, then goes up through the pilot passage to the pilot screw . 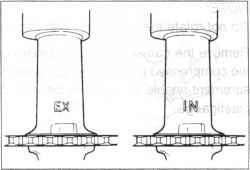 Part of the mixture is discharged into the main bore through bypass ports . 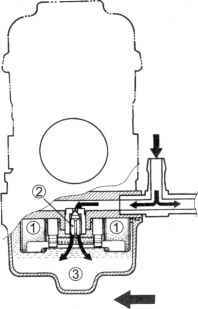 The mixture is metered by the pilot screw and sprayed into the main bore through the pilot outlet port 7 . 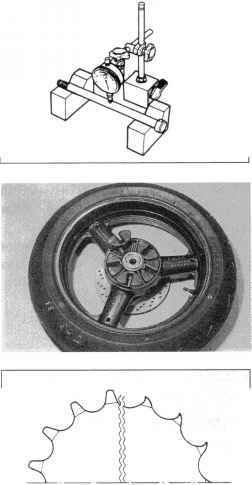 Starter enricher plunger cable play Starter enricher plunger cable play E-02 UK E-03 USA E-19 European markets E-24 Australia E-28 Canada E-33 California USA E-02 UK E-03 USA E-19 European markets E-24 Australia E-28 Canada E-33 California USA Each carburetor has an l.D. number printed on its body. 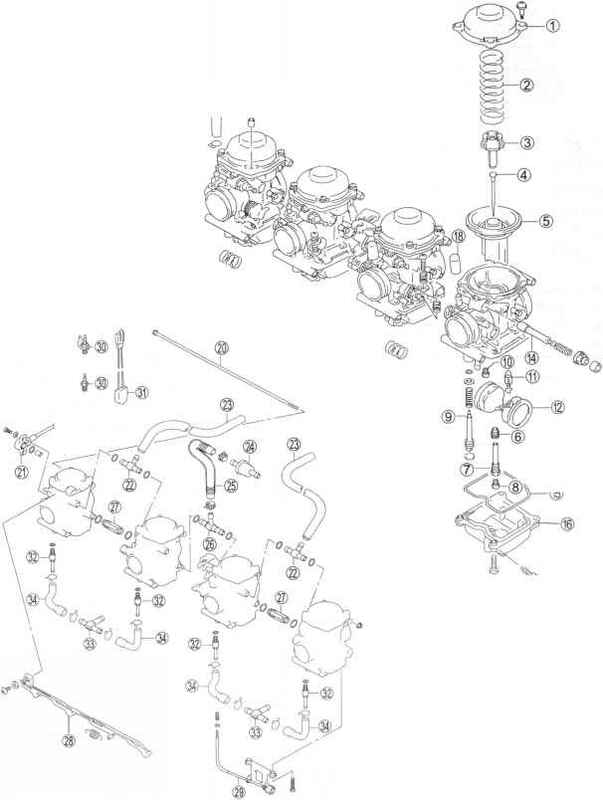 Install the crankshaft assembly along with the cam chain into the upper crankcase. 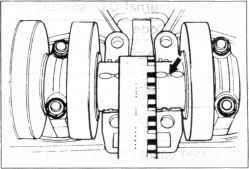 Insert the right-and left-thrust bearings with the oil grooves facing towards the crankshaft web. 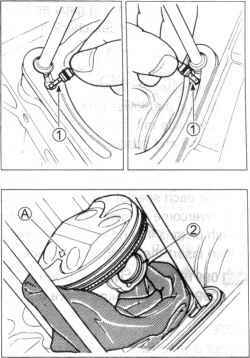 C 3-85 Clean the mating surfaces of the crankcases. 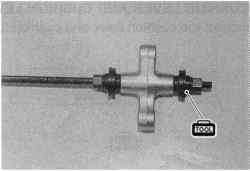 Install the dowel pins in the upper crankcase. 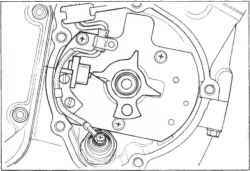 Apply the recommended bond to the mating surface of the lower crankcase as follows. 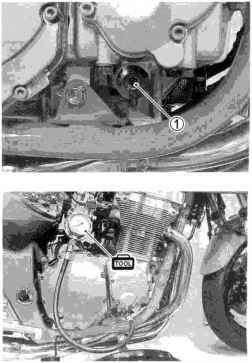 Place a cloth beneath the piston, and install the circlips NOTE Install the pistons with the arrow mark facing towards the exhaust side. Be sure to use new circlips. 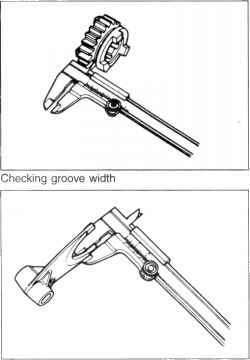 Install the dowel pins and the new cylinder gasket. 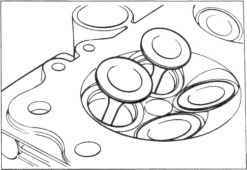 Before installing the cylinder block, oil the big and small ends of each conrod and also the sliding surface of each piston. 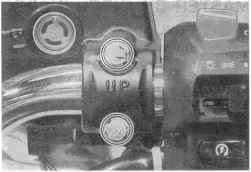 Install the gasket with the UP mark facing up as shown. 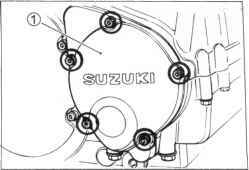 Install the oil ring first, then the 2nd ring and finally the 1st ring. 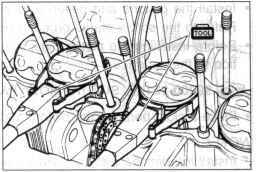 NOTE The 1st and 2nd piston rings 2 differ in shape. 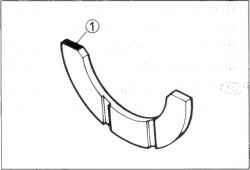 piston rings should be installed with the First, install a spacer 3 into the oil ring groove and then install the two side rails The spacer and side rails do not have a designated top and bottom. They can be installed in any position.